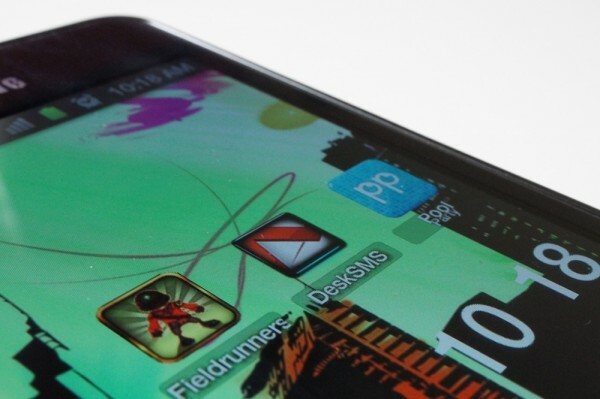 Friday Poll: Must Have Android Apps of the Last Month are? Every six weeks or so we like to poll the readers of Droid Life to see which apps they have discovered and can no longer live without. Quality apps seem to be coming at us in waves these days, making it difficult for everyone to keep up with what’s garbage and what is “must have.” So as usual, we want you to drop as many of your favorite new apps in the comments. The three we seem to be using the most are DeskSMS (Koush’s new baby) which allows you to send and receive texts through either Gmail or Gtalk. We’ve also come to realize that we are more-than addicted to Fieldrunners HD and haven’t been able to put it down. And of course Pool Party, now that we have some friends who have moved out of 1999 and into the world of tech.